We carry out moves of various sizes, ranging from bedsits to 5, 6, 7 bedroom houses and beyond. Currently we have 17 removal vehicles ranging from Transit Vans through to full size fully equipped removal vehicles. Combined with our experienced team this ensures a smooth and safe move no matter what your requirements are. No job is either too big or too small. At Casey’s Removals we realise that moving can be stressful. You have valuable belongings and furniture that you do not want damaged. Choosing us for your removal means you can have full confidence that your possessions will be handled with proper care and attention and that you are in the hands of a company that is committed to delivering excellent customer service on every single job. • Fully Insured – insurance included with all quoted removal prices. • Range of excellent condition sign-written Removal Vehicles to suit all types and sizes of removals. • All our staff are uniformed, courteous and helpful. We do not employ agency staff but use our own employed staff that we have known personally over a number of years. • Member of National Guild of Removers & Storers. • We operate 7 days a week. • We specialise in short notice and emergency moves. 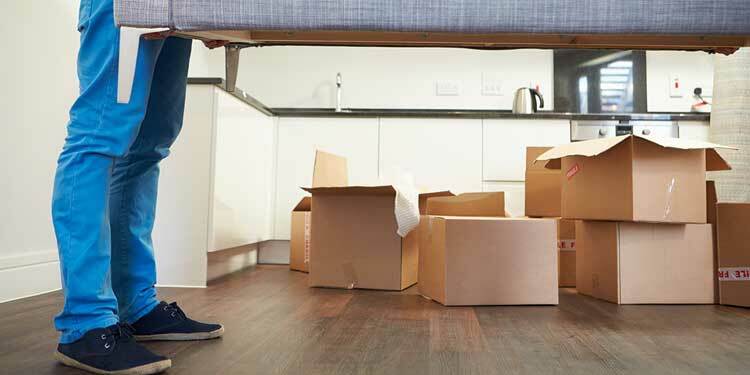 To get your free quote on the cost of moving you and your possessions to your new home, call the number below to arrange a quotation visit and to obtain advice on all aspects of your move or use our online moving quote form to obtain a quote.